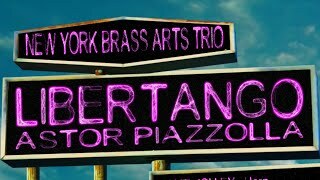 Media | New York Brass Arts Trio | Dispeker Artists, Inc.
LIBERTANGO - New York Brass Arts Trio in a Carwash! New York Brass Arts Trio on tour, having fun, in a carwash! 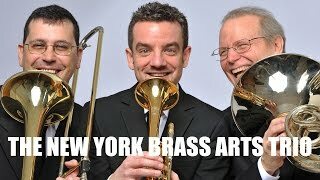 An introduction to the New York Brass Arts Trio.